P3T1 Faded from Kapaa Middle School MEDIA on Vimeo. For the last few weeks of school we started to work on a Music video assignment. The first step in the process of making a music video is to create a group. I did that and Alexis Chatfield, Danielle Gunn ,Coral Haeger are my team members for this group and we are going to be creating a music video to the song Faded. We chose this song because it went with our storyline and we knew this song and all of the words in it. In a music video it might be boring to just watch people lip sync right. Well to keep your full attention we also created a storyline that relates to our song "Faded".But in-between each storyline is a lip sync to the music. But to make the lyp sync and the storyline realate to the storyline we are going to act while singing the lyp sync.The beginning of our story starts with a group of friends that always hangs out. When suddenly they get split up into two groups because they got separated and couldn't find there other friends. Each two friends where trying to find there other two friends. Where they end up going though opticals and places to try to reunite with there other two friends. Then at the end they find each other and every thing goes back to the way it was before. The Rough cut for this music video went well and I think we are doing really good and will be able to make it for the deadline on Tuesday. W are doing really well so far and I think that we are adding in multiple shots that came bring our music video to life.Our challenges for this music video was trying to make sure the storyline was clear and every single person in the classroom new what was happening. P3T4_In Too Deep from Kapaa Middle School MEDIA on Vimeo. This week in My Gifted and talented program we focused on making a movie trailer and the main focus right now was our storyboard/plan for our video. 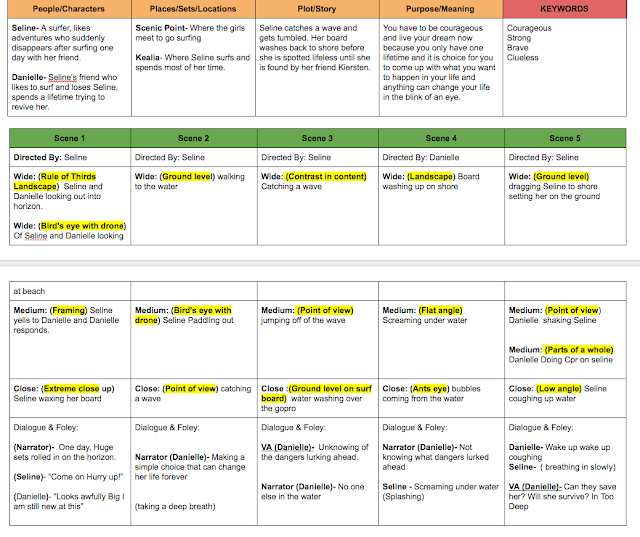 But before we start filming our team has to complete our storyboard. But before I proceed you probably want to know what our story is about so let me show you. My groups movie trailer synopsis- A surfer with no expectations ventures out in the waves one day alone without her friend. Finding herself in a near-death experience rumbled by the pounding waves, this time she has gotten herself in a dangerous situation. 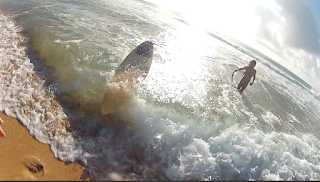 Her friend spots her surfboard, and runs into the water looking for her. She pulls her friend out nearly lifeless. Will she survive? In the story board production process me and my other teammate of mine were the only group members out of four teammates that contributed on the storyboard. But since we finished the story board we can. I've on and start filming our Movie Trailer. During the final stretch of this project went through some challenges and some successful moments during the production of this film. The first challenge faced was when not everybody showed up to our first meeting so we had to change the rolls of the actors and script. The next challenge we went through was when we had to get our rough cut finished and turned in in one to two days. but, on the positive side we did a good job on that and got some pretty individual shots that can raise our grade. For our successful moments was when we looked at our cool shots and our creative angles. But, overall it was a good experience and I am exited to look at our final result. After watching every bodies movie trailers I was impressed with the stories that they come up with and the creative shots that our class came up with. Our end results came out pretty good and we have improved so much since the rough cut. 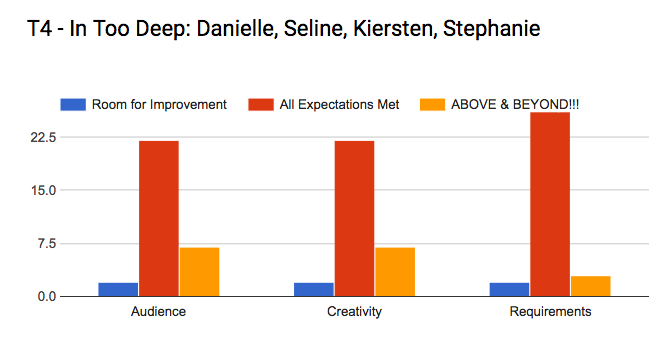 Our results from the class were good and they mostly thought that we met all of the requirements and did a great job with our creativity and shot types. 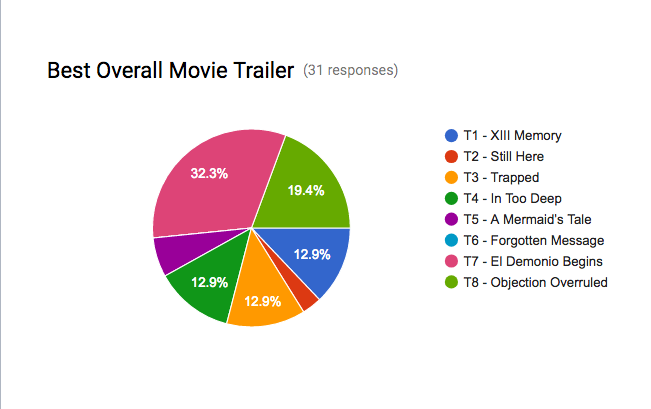 Out of all of the Movie Trailers we were ranched third. P3T1 Metamorphosis from Kapaa Middle School MEDIA on Vimeo. This week me and my team (Kiersten Donner, Alexis Chatfield,Chelsea Schneider) are going to start a new project called the Animation challenge that includes the steps of Metamorphosis. The first goal for this project is to find a team and come up with two ideas that include metamorphosis. The next goal for this project is to complete a google slide document and include the setting, about the characters, and a little bit about the story. Once we finish the google slide document we have to pick one of our ideas and create a storyboard or a plan so my team has a picture in there head of what we are going to create. Then we have to make a one to two minute animation that includes custom sound track. 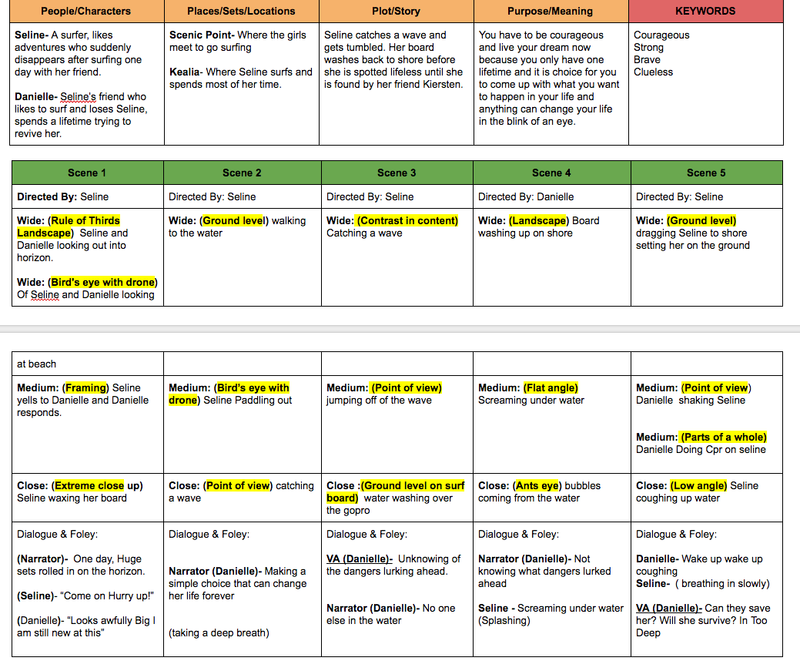 This week my team is going to e working on our storyboard for our Animation project. But before I continue I would like to tell you what my story is going to be about, it begins outside of a barn where a pig is rolling around in the mud talking to a chicken friend about her responsibilities. She explains to the chicken that she just wishes she can be something with no purpose and no responsibilities like a bee. Then she tries running away to a flower field where she lay on his pack looking up at a bee. She starts telling her that she is so lucky to be a bee and that she has so many responsibilities she wishes she wishes to run away from. Then as quick as lightning a million bees fly from the sky start flying around her and then magically she turns into a bee. She feels dizzy and flies up into the air back to rest at the barn and then she looks down and wonders why the grass is so large. She then races to the nearest shiny object and looks into it and screams at her appearance. She spots another bee and races over to her and asks her what happened and then the other bee doesn't answer and just flies away. So, she follows and asks where are you going,"To work" She replies. "You work!!!" the pig said in amazement. The other bee rolls her eyes and continues to fly. Then the bee gives the new bee a job witch is to pollinate the flowers. So that is what she did. It was hard to her at first and then she got the hang of it. It starts to become easier and easier and so she gets assigned to more and more jobs. When she then releases thats she was so lucky to be a pig and that being a bee takes a lot of work and that everyone has a purpose in life. But she ends up loving herself and likes working because she feels accomplished every day and gets rewarded with a honeycomb for her hard work. Metamorphosis Animation results came out to be a big success. We worked as a team to create a wonderful Animation and used multiple animation types to make it look more individual. I think that our team had advantage because we two people on our team had quit a bit of experience on editing things in Imovie including me and Alexis Chatfield. I think that we also could of improved by adding more audio and giving better quality on the shots because some were shaky or you couldn't tell what was happening.But, over all we did an amazing job and everybody seemed to really enjoy our story and the message we were trying to give without a lot of audio whitch means our message must of been strong. 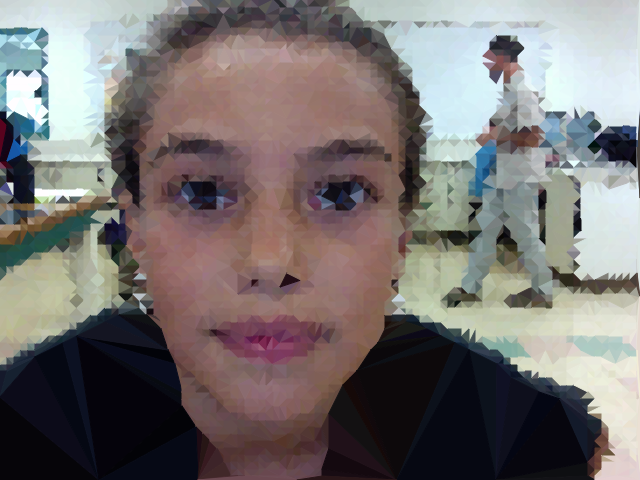 In my GT class we are making a Geometric Portrait. To make a Geometric portrait, first you have to take a picture that is close up and make sure it is from your shoulders and up. Then you put that picture in Photo shop and put a grid on. 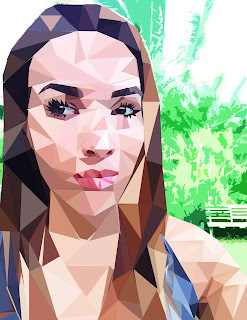 After you will lock your photo and use the line tool to make polygons all over your image. 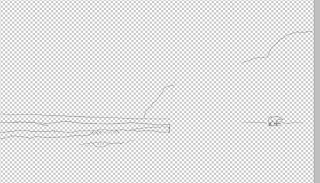 Then you will fill in your triangles with color by pressing command f for short. 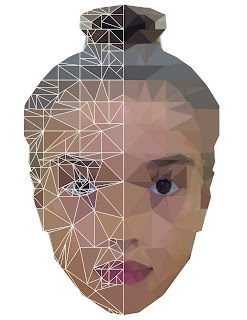 After filling all of your polygons with color you merge all of your layers together.Then make a copy of half of your face, flip it over to make the other half of your face. This helps you by providing you with less work rather than doing your whole face. 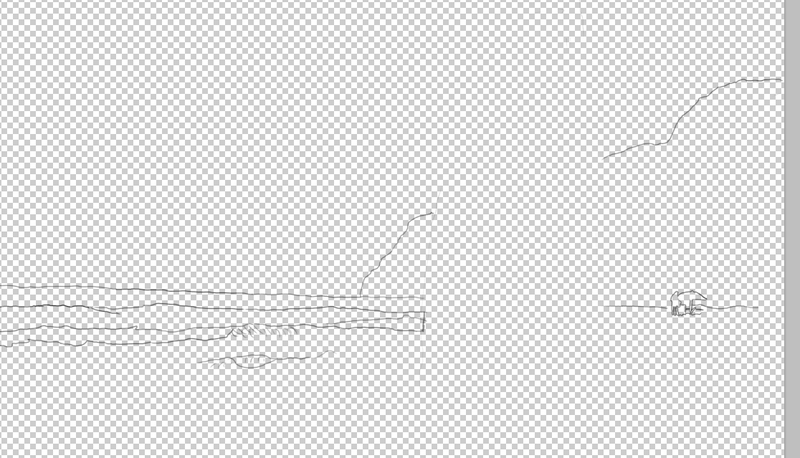 Finally you can make a white background and press the eye to turn the white layer on and off. 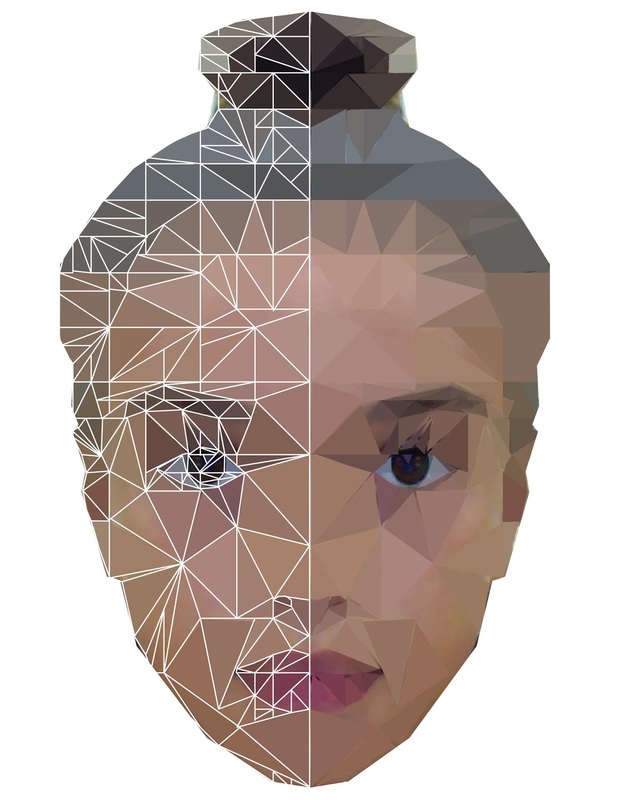 After finishing up our poly portraits number one and two, there were a lot of differences. The picture taking of the Poly one had a camera that didn't take the highest quality pictures. During the picture taking of the Poly two we used higher Quality camera so the result was a little more realistic. When doing the Poly one we had to take a picture of ourselves, while with Poly 2 the picture was of someone else. 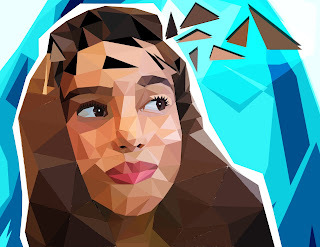 Also, during the process of making the Poly one portrait you first had to outline triangles and then color them in but during the Poly two Portrait we combined those steps by using a different method. Lastly, in Poly one we had to look at the camera and in poly two we looked away from the camera giving a different feeling. 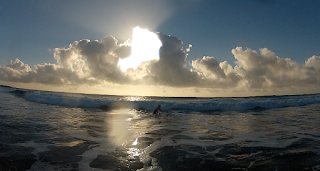 GageS_Retime from Kapaa Middle School MEDIA on Vimeo. I love nature it is a big part of my life. 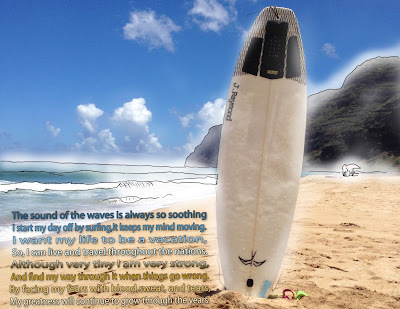 Surfing is one of the ways that nature impacts my life because I love the way the cold water touches my skin and the feeling of catching your first wave. Another thing that gives an impact on my life is hiking because I love to push myself and concur the trail or get to the top of that mountain. Hiking also clears my mind from any negative thoughts. Nature is a big part of me and it helps me because it gives me all of its grass to walk on, ocean to swim in, mountains to hike on and food to eat. Everything that nature has in store for me impacts my life. To make a Time-lapse video clip you start by taking a regular video for about five minutes. You have to take the video for a long time because it will be shortened. Right after taking the video you can upload it to Final Cut Pro. Then, you speed up the clip so that it is only about a minute long. Although, you can speed up your clip as much as you want. To make a slow-mo video clip you first take a video for about ten seconds. You only have to take a video for about ten seconds because you are going to stretch out the clip. Next, you will transfer that clip to Final Cut Pro so it can be extend. You can slow the whole clip or part of the clip as ,much as you like. 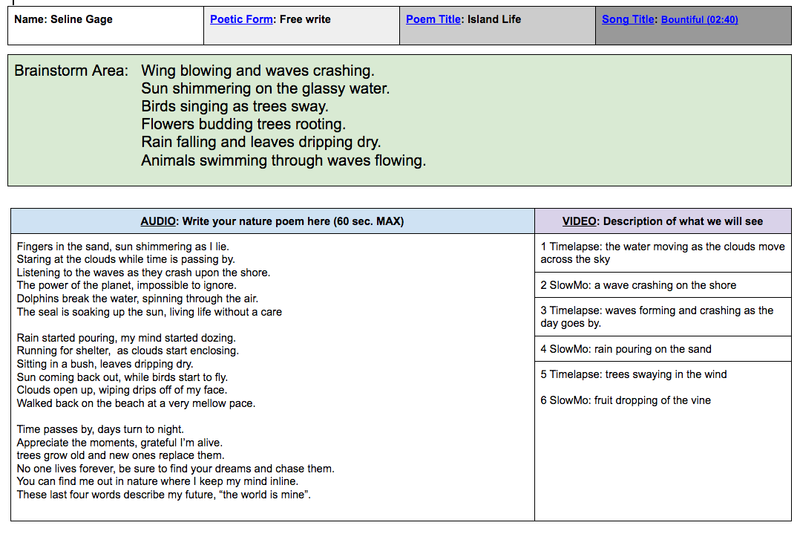 During this project writing the poem was the most difficult to me. It took up a lot of my time to perfect the rhythm and rhyme in my poem. Though it might of been hard my poem turned out to have a meaningful message that represents me. The easiest part of this project was editing the video clips. This task was very simple because I have done this many times in the past using a similar app. I've had a lot of practice making and editing a lot of other videos. This project helped me gain a lot of knowledge and helped me learn a lot of new methods to accomplish the same thing. During class yesterday the whole class watched my Retime Nature video. My results for my project were, 1 vote for exemplary, 21 votes for accomplished and 5 votes for Developing. 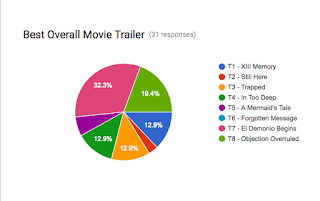 I agree with my class votes because my video included all of the required elements and a few more extra clips. 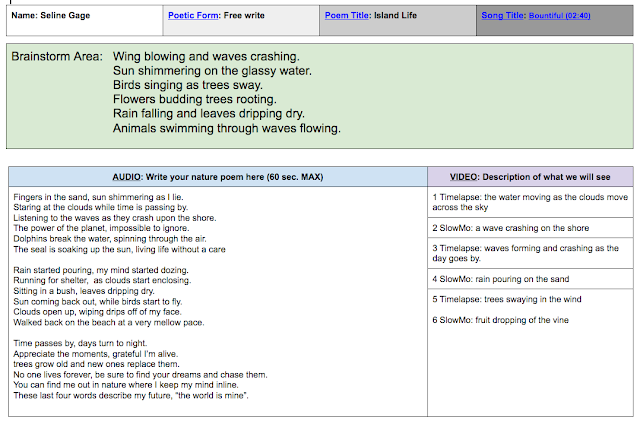 I could improved by reading my poem with more expressive intonation to make my video a little more exciteing. I also could improve by making my music a lot louder. This was a very fun and interesting project and it helped me improve my writing and talking skills. I think poetry is a form of writing that you can express your feelings about yourself. It can also be used to tell a story that you can relate to. Also, you can learn a lesson from that persons story and save yourself from having a big problem because you have already learned that lesson from reading somebody elses poetry.You can also learn how to write better and learn something about somebody else because you are reading and learning about someone.It is also used for doing all these things and sharing all of your problems or accomplishments in a poem. I start my day off by surfing,It keeps my mind moving. So, I can live and travel throughout the nations. And find my way through it when things go wrong. My greatness will continue to grow through the years. I used rhyme in my poetic statement because I think the look and feeling that you get after reading this poetic statement can really give a brief description of who I am and what my dreams/goals are.I used rhyme by adding a word with the same word ending as the previous sentence. This poetic statement also has a rhythm because it has the same cadence throughout every sentence.Also, using rhythm can make your poetic statement flow and sound very nice and fluent. story is going to be Cody borrowing Malia's body board and then while Cody is riding Malia's board in the water and then he gets crashed under the water and then he breaks the board and ends up singing to Malia and Malia just kept on ignoring him until Cody gets on his knees at the end and me and Akasha bribe Malia to listen to Cody. Finally Malia listens to Cody and she forgives him and then we all group hug.It also relates with my lyrics a lot to because it is telling a story will going back and forth to the storyline and the lyrics. sequence was when we started to edit our video because we had every film in order in which they were arranged in our plan so it was really easy and quick to edit this montage sequence. So, this process went faster than it was planed to take on this task. But, we also had the image that comes up first that really shows what we have learned in this class room through out the year. I think this music video will showcase our best work because we have learned a lot of ways to take shots though out the year that will be show cased in our film. We also will showcase our new and improved editing skills because we have learned and improved our editing skills multiple times. So, in the end our final cut video will showcase what we have learned all year and they will all be shown and used during this video and it will also be the best work we have ever produced in this whole year.